If NOTA were a political party, it would have been the third largest in the state. 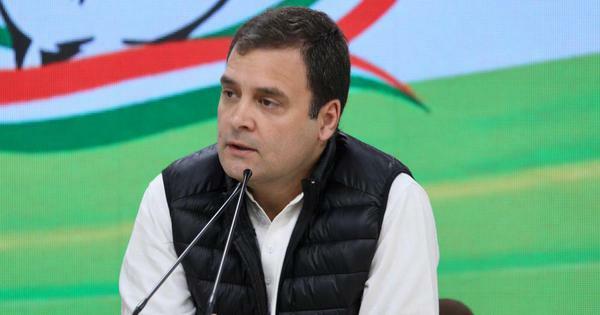 The “None of the Above” option got more votes than two national parties in the Gujarat Assembly elections, whose results were declared on Monday. 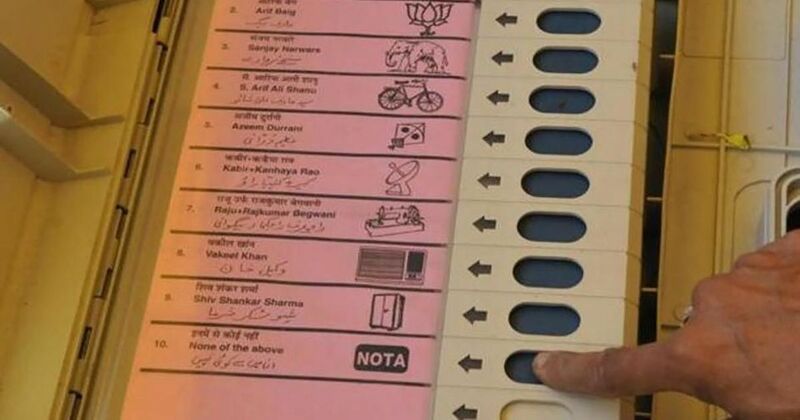 Only the two major players – the Bharatiya Janata Party and the Congress – and independent candidates got more votes than the NOTA option voters use to show their disapproval for all candidates in their constituency. Over 5.52 lakh voters in Gujarat chose the NOTA option, making up 1.8% of the total votes. In comparison, the Bahujan Samaj Party got 2.07 lakh votes and the Nationalist Congress Party, 1.85 lakh votes. The NOTA vote count in Porbandar was much higher than the winning margin itself. While the BJP’s Babubhai Bokhriya got 1,855 more votes than the Congress candidate, as many as 3,433 voters opted for none of their candidates. In Chief Minister Vijay Rupani’s Rajkot West constituency, NOTA polled 3,309 votes. The number was 4,255 in Vadgam, where independent candidate Jignesh Mevani won his first election. 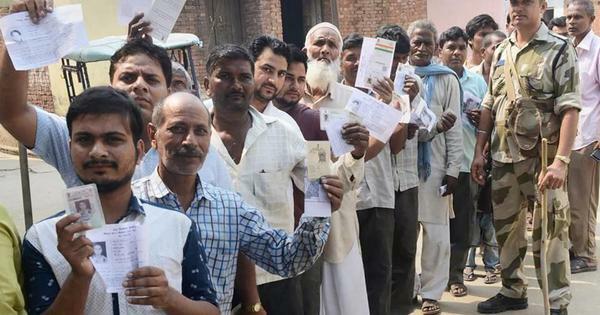 In Himachal Pradesh, the option was not used by as many voters as in Gujarat. The latest count (as of 7.48 pm) for NOTA in the hill state was 33,741 – less than 1% of the total votes. The Communist Party of India (Marxist), which won one seat in the state Assembly, got 1.4% of the votes, higher than NOTA.